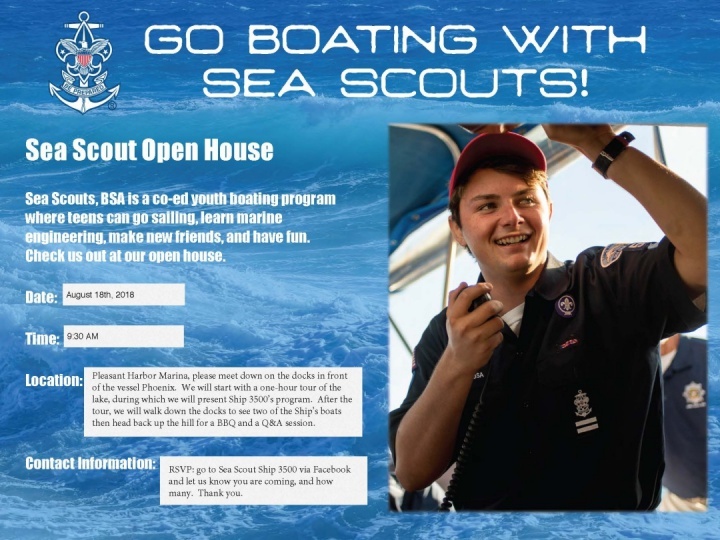 In August 2018, an agreement between United States Coast Guard Auxiliary and the Boy Scouts of America made Sea Scouts the official youth program of the Coast Guard Auxiliary. 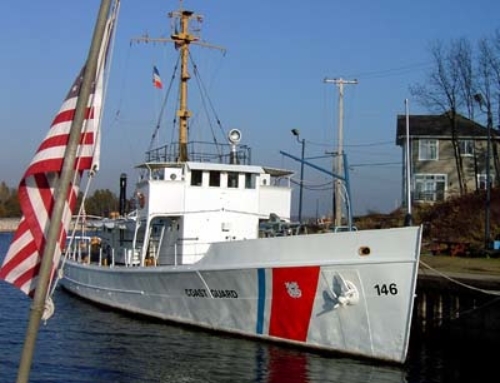 The Coast Guard Auxiliary is the uniformed volunteer component of the United States Coast Guard. 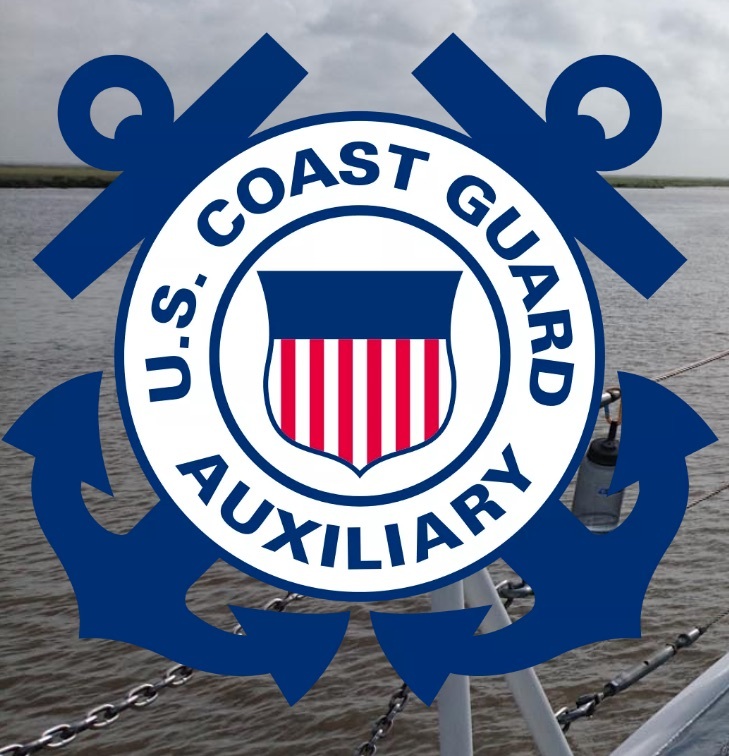 Since 1939 the Auxiliary has supported the Coast Guard in nearly all of the service’s missions. 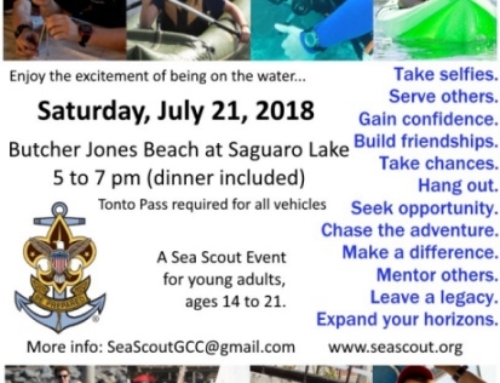 This partnership will give Sea Scouts an opportunity to benefit from Coast Guard seamanship and vocational training, while introducing Sea Scouts to the Coast Guard. The ink is still fresh on the agreement and the Auxiliary-Sea Scout working group is still developing the program. Check back regularly for more information and resources to put the agreement into use. 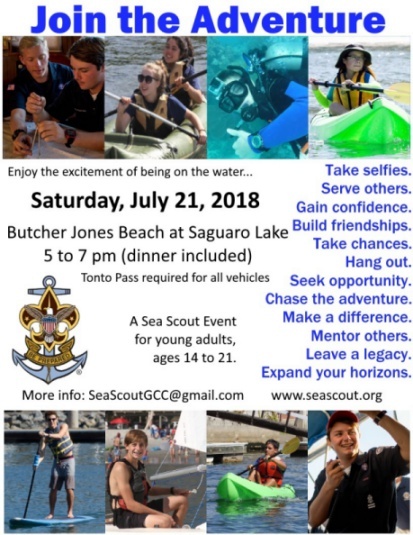 This is terrific as it will open up many opportunities for our Scouts to pursue some really interesting paths going forward.